The operator of the popular all-girl band AKB48 and its spinoffs said Monday it has removed one of its officials from a key post amid criticism of its tepid handling of a case of physical aggression against a member of one of them. The company AKS announced the change in personnel and made an apology five days after a 23-year-old member of NGT48 revealed that she had been squeezed in the face by two men at her home on Dec. 8 last year. Despite being the victim, Maho Yamaguchi was made to apologize to fans during a performance on Dec. 10 that her confession had caused concern among them. Rino Sashihara, a leading member of the HKT48, another sister group under AKB48, criticized the managing company for having the victim of a case of physical aggression make a public apology and keeping silence. On Monday, Takumi Matsumura, an AKS official, apologized for having caused anxiety among fans and the members of NGT48 and said it has replaced Etsuro Imamura, manager of the theater for the group in Niigata, with AKS official Maiko Hayakawa in what was generally interpreted as his sacking. Matsumura is in charge of operations of the whole group under AKS of musical units, with AKB48 at the leading component. 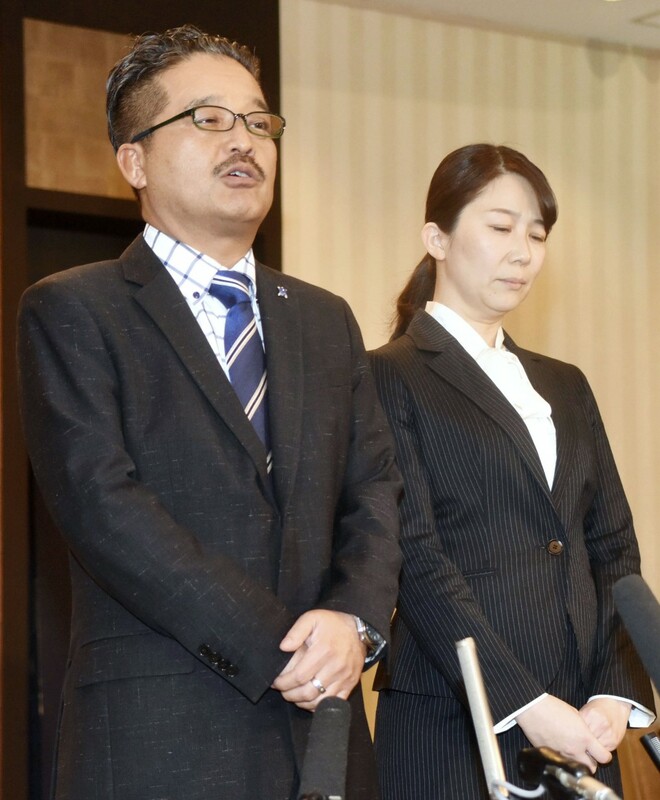 But Matsumura declined to go into detail about exactly what happened to Yamaguchi in the incident and said the company had not taken any public action before Monday because it needed to consider the investigation by police. AKS said Thursday that it "confirmed" one of the members of NGT48 had helped the pair of attackers. But it said on Monday that further police investigations indicated none of the group did anything illegal in connection with the incident. The group led by the Tokyo-based AKB48 has many affiliates not only in other Japanese cities but overseas such as JKT48 in Indonesia, BNK48 in Thailand and MNL48 in the Philippines.